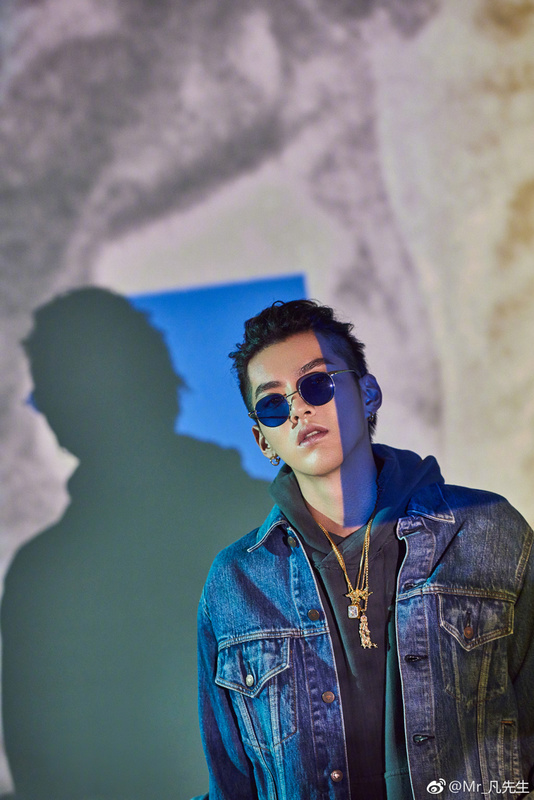 With The Rap of China back on air, Kris Wu catchphrases are trending again. There's a particular phrase 'skr' that is taking over the internet and being turned into memes. Yet with great popularity comes heightened attention, both good and bad. 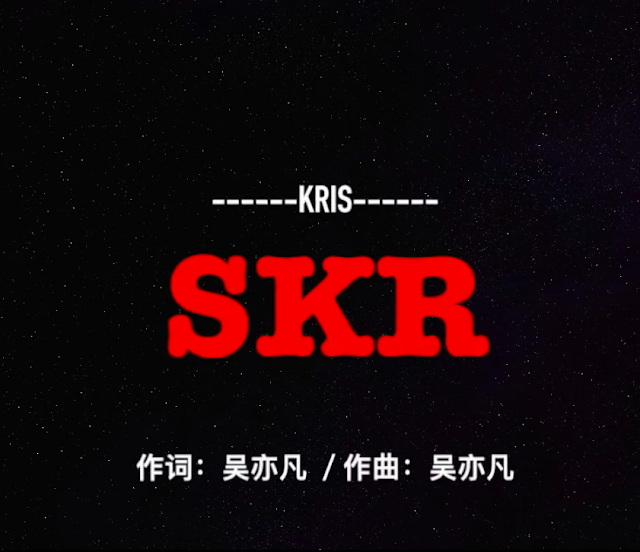 Being the target of non-stop hate, Kris Wu released the song, SKR, as a diss track to put an end to all the cyber bullying in his own way. However, the song which had Kris Wu listed as writer and composer drew more fire due to plagiarism accusations (see song). 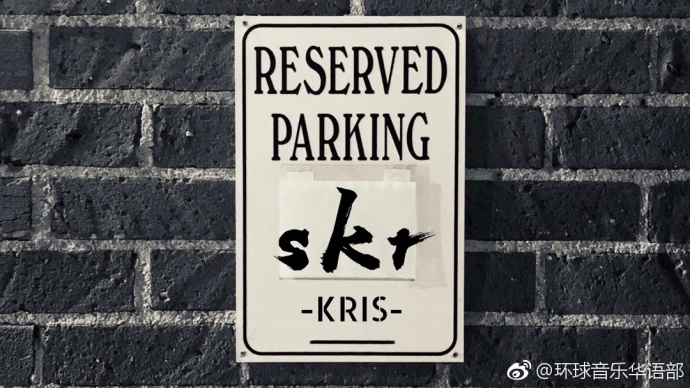 A few days ago, Universal Music Group released a statement declaring that SKR was indeed written by Kris Wu and not plagiarized. It was further explained in the statement that musical arrangement was done by LA rapping duo, Krack Beatz and Almatic, and all rights and license pertaining to it were legally obtained and purchased. I won't bore you with the rest of the statement where it went on to explain the different musical terms like beat and composition. At the end of the day, Kris Wu composed the vocal melody while someone else has arranged the beat. It means they composed the accompanying music to go with the rap which was legally obtained by UMG. No plagiarism here. I'm glad that's all cleared up.